Coffee is core to Costa Rica's economy and its national identity. Farmers have been growing it there since the 1800s. The beans are so important that the country's history, as portrayed in the National Museum in San Jose, centers on coffee cultivation and trade. But because of climate change, increased competition and shifting demographics, some farmers are giving up coffee in favor of fruits better suited to warmer temperatures. This shift in crops is a trend that may become more common—not just in Costa Rica, but in agricultural communities throughout the world. Currently, there are more than 43,000 coffee growers in Costa Rica, and, at peak harvesting time, up to 150,000 people are employed by the coffee sector. In 2016, the coffee sector generated more than $308 million in export revenue, according to Costa Rica's Coffee Institute (ICAFE). In many cases, coffee production has been the most lucrative way for farmers to earn a living from the tiny plots of land they own. But climate change paired with declining coffee prices globally due to increased competition and production are challenging the future profitability of Costa Rican coffee. The country is already experiencing more frequent and intense droughts, floods and storms, all of which affect coffee production. Farmers are reporting increased incidences of disease, which experts at ICAFE and the Tropical Agricultural Research and Higher Education Center (CATIE), a regional research organization, link to climate change. Coffee farmers in the northern Guanacaste region told WRI researchers that under these conditions, they would need to sell a bushel (or fanega) of coffee for at least $200 for it to be profitable, since production costs are around $140. Coffee is selling at around $110 per bushel today. Even prices for Fair Trade-certified coffee are too low at $160 a bushel. Crop models linked to climate projections indicate that prime coffee-growing areas will become unsuitable within a few decades. Some areas that are currently too cold for coffee – primarily the mountains – will eventually have more suitable temperatures. However, shifting coffee cultivation to these areas is problematic because many are in protected areas, which are vital to the ecotourism industry – the lifeblood of the Costa Rican economy. Others are located on slopes that are too steep or have soil types or other factors that would make expansion impossible. Shifting production locations would also require establishing coffee processing plants in new areas, which can be a complex and expensive undertaking. And farmers in these areas would have to learn to grow this alternative crop, which would likely require support from government extension services. Thus, multiple aspects of the production system would need to change to support farmers in growing new crops. Farmers in upland Guanacaste shared their struggles with WRI researchers during a recent visit. Although some have access to new varieties of coffee and have been trained in incremental ways of adapting to climate change—such as improved cultivation techniques and better soil and water management—few were optimistic about the long-term future of coffee production on their farms. In response, some farmers in this area have begun shifting from coffee to orange production autonomously – that is, outside of a specific government program or project. Twenty-five years ago, a local coffee cooperative wanted to help local farmers after a particularly disappointing harvest. It distributed orange tree seedlings, and the National Institute for Learning (INA) provided a one-time training course on orange production. 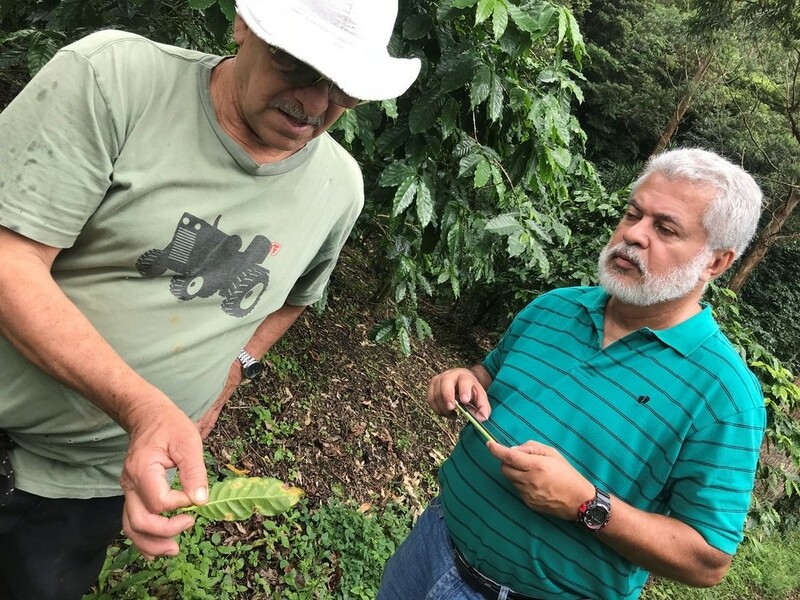 According to farmers we spoke to, coffee harvests have since declined by about half in the Guanacaste region, in part due to climate change impacts, while orange production has blossomed and become an alternative for some former coffee farmers. In fact, one expert from the coffee cooperative estimates that farmers will harvest 80-100 million oranges in two or three years, once trees have matured. Switching from coffee to oranges is already paying off for farmers near the town of Hojancha. They report higher prices, lower production costs and better disease resistance after shifting all or part of their farms from coffee to citrus production. They are also finding oranges to be more resilient to the droughts, floods, uneven temperatures, erratic rainfall and higher winds that climate change is bringing. 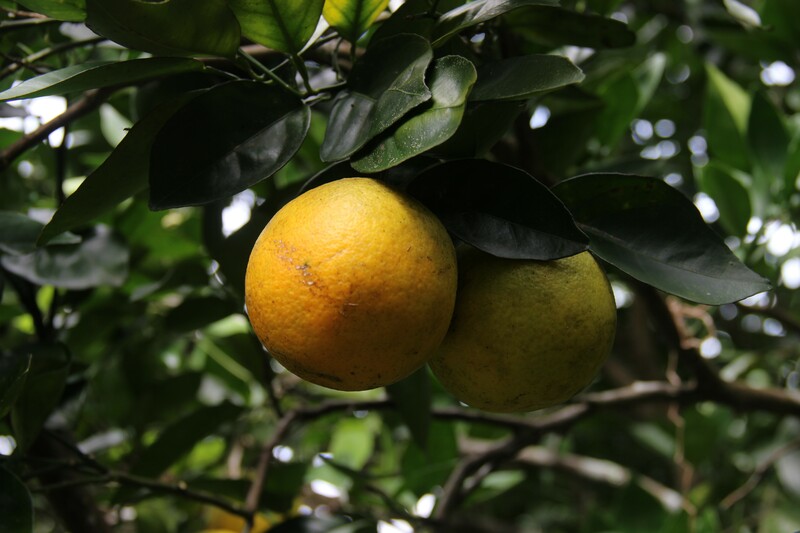 However, it's unclear how long citrus will be a viable crop in Guanacaste. Farmers shifted from coffee to oranges without support for evaluating climate and other long-term projections. As the climate continues to change, the suitability of oranges for this region may also shift. …seek to change the fundamental attributes of systems in response to actual or expected climate and its effects, often at a scale and ambition greater than incremental activities. …actions where the central aim is to maintain the essence and integrity of the existing technological, institutional, governance and value systems. Transformative adaptation requires going beyond swapping crops to include more systemic changes. While these farmers in Guanacaste have been able to change one fundamental attribute of their production system – what they grow – broader support will likely be needed for more farmers to join them. For example, because this example of transformation occurred outside of a formal planning process, key institutions have not geared up to assist farmers in producing oranges to the same extent as they support coffee farmers. Coffee farmers have access to low-cost credit to produce coffee through cooperatives that is not available to orange producers. Extension services offer advice on coffee production rather than orange production. There is no institution that provides the regulatory and research support to orange growers in the way that ICAFE does for coffee producers. Orange farmers have had to figure out marketing arrangements on their own. Luckily, these farmers seem to be succeeding – but examples like this must become more widespread, and occur more quickly to keep up with intensifying climate impacts. Governments, adaptation funders, international organizations and agricultural researchers can help ensure these shifts happen strategically and effectively, with long-term thinking in mind. WRI's forthcoming paper, Transforming Agriculture for Climate Resilience, explores how this can be done. Look for it in October. Without Land, What Would a Farmer Do?